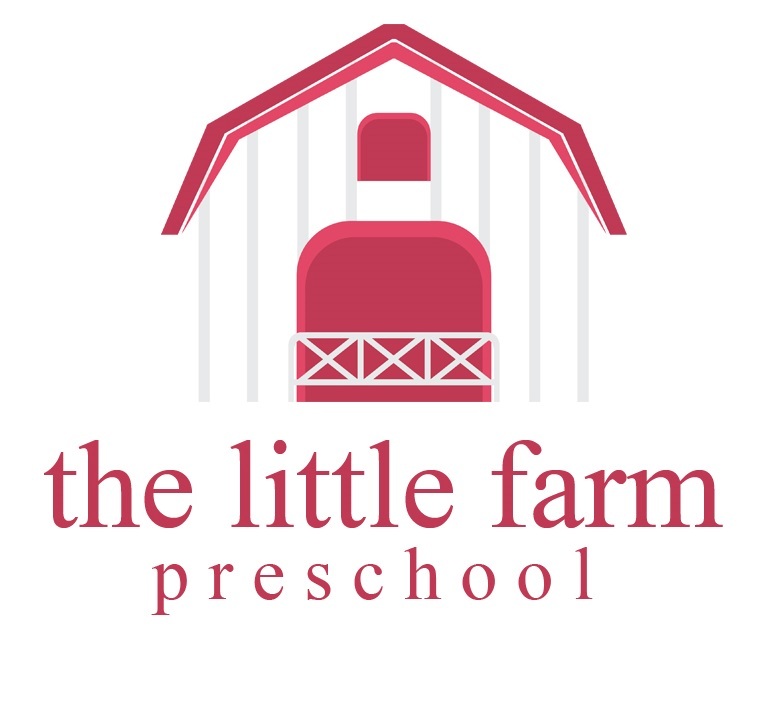 We are a multi-age preschool for children from 3 -5 years of age. Please contact us if you are interested in attending an upcoming open house or private tour so that we can answer any questions and discuss your child’s needs. Your child is welcome and encouraged to attend the visit. Once your child is accepted a $250 non-refundable fee is due. Tuition is calculated for the academic school year September – June, and is divided into 10 equal monthly payments. 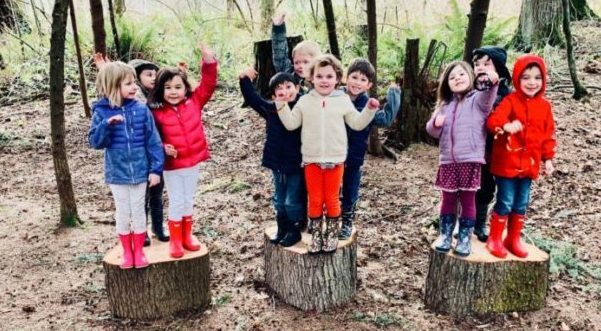 Children will be engaged in exciting learning activities that balance their social, emotional, and intellectual needs by actively exploring, discovering, and creating through a play-based curriculum. Tuition is calculated for the academic school year September – June and is divided into 10 equal payments. Monday: Extended Lunch Day: Noon – 3:30 p.m.
Tuesday & Wednesday: 12:15 p.m. – 3:15 p.m. 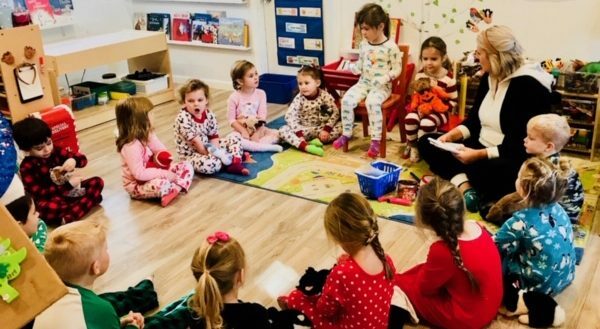 In our pre-kindergarten class children will be involved in active learning which engages and challenges their thinking using real life and imaginary situations. They will be motivated to take more responsibility for what and how they learn through rich learning opportunities that will encourage a lifelong love of learning.